At CMMB, our commitment to women and children is lifelong, and we accompany the communities we are privileged to serve on the journey toward a healthy life. From pregnancy through adulthood, we deliver sustainable change. It’s only by working together that we can continue our work to keep women and children alive. 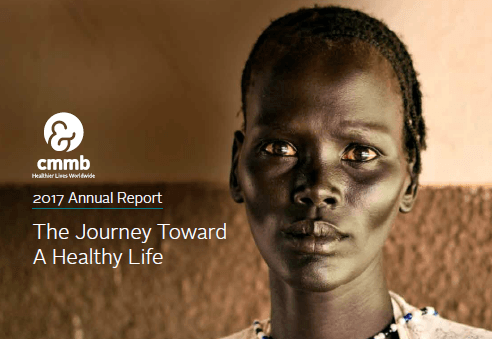 Read their stories in our annual report. 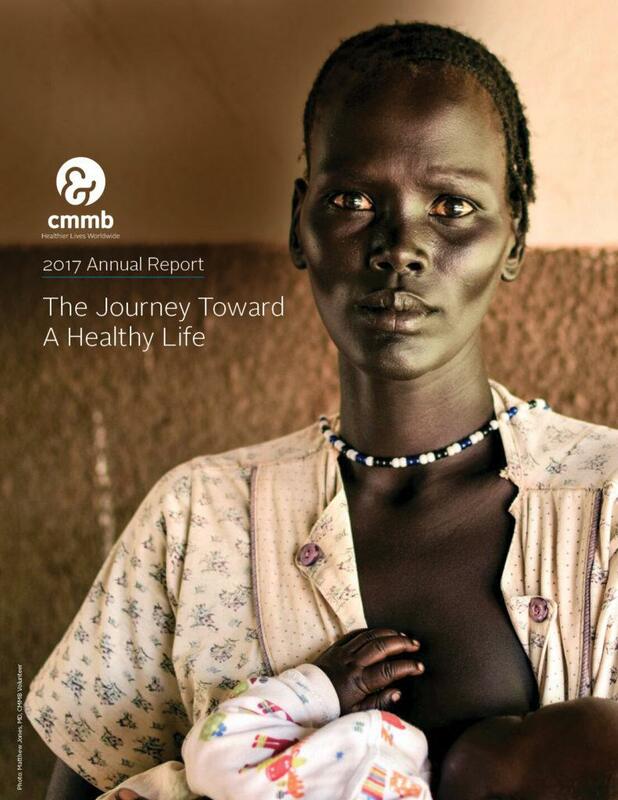 In 2017, CMMB reached more than one million people with critical health and social services. We are proud to reflect on 2017 as a milestone year for CMMB. Together, we made a difference, reaching more than one million people with healthcare. We are humbled by and grateful for our partnerships with compassionate individuals, along with corporations, foundations, universities, faith-based partners, governments, and so many others.